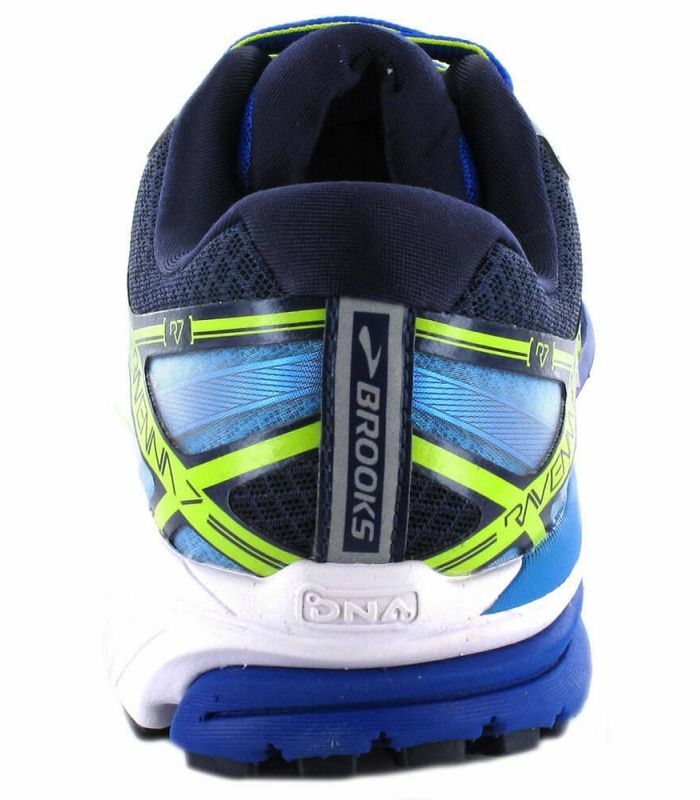 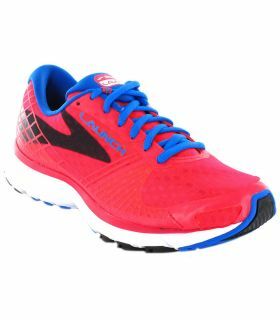 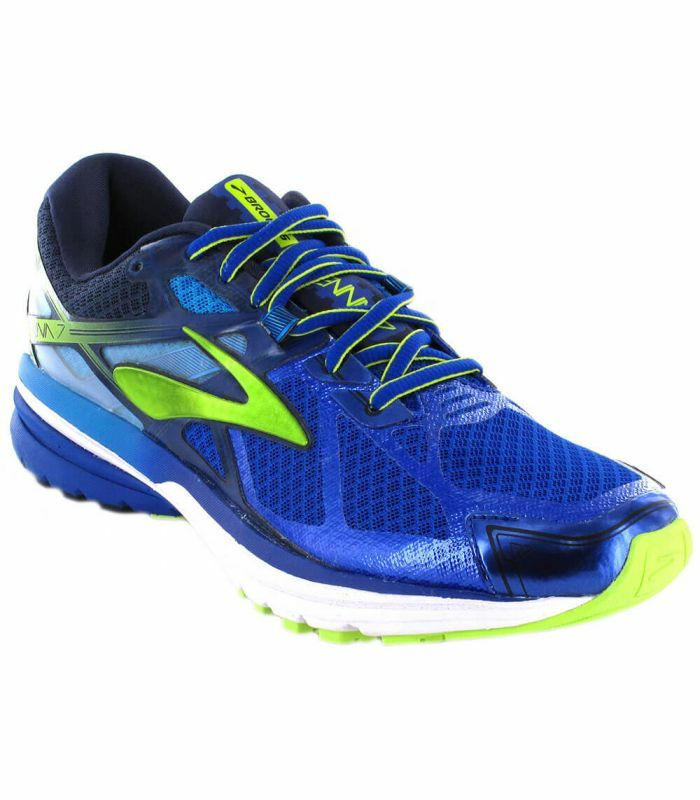 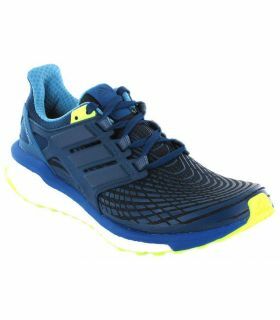 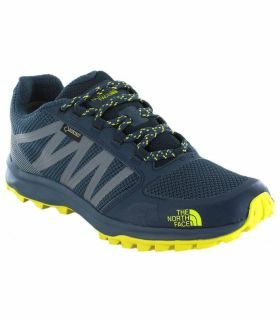 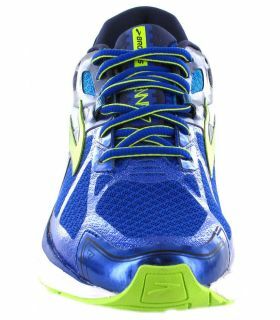 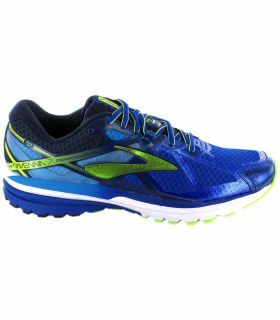 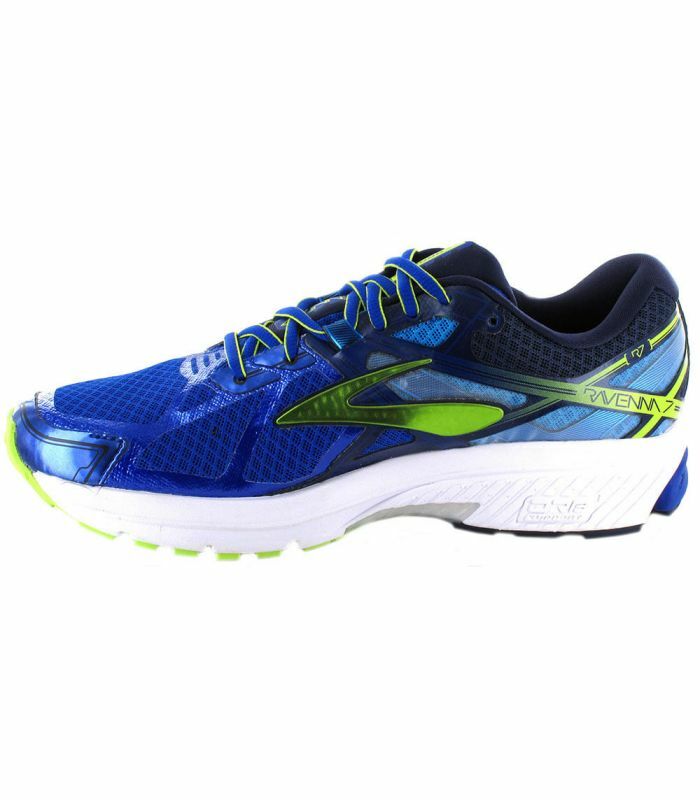 The shoe running Brooks Ravenna 7 Blue really encourage you to get into action thanks to its thrusters front that provide an excellent energy return and midsole DNA adapts to the tread by providing a cushioning custom. 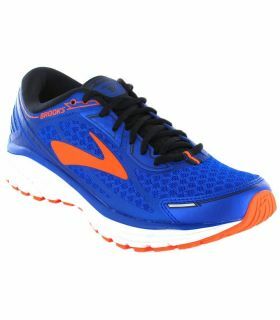 The shoe running Brooks Ravenna 7 Blue really encourage you to get into action thanks to its thrusters front that provide an excellent energy return and midsole DNA adapts to the tread by providing a cushioning custom. 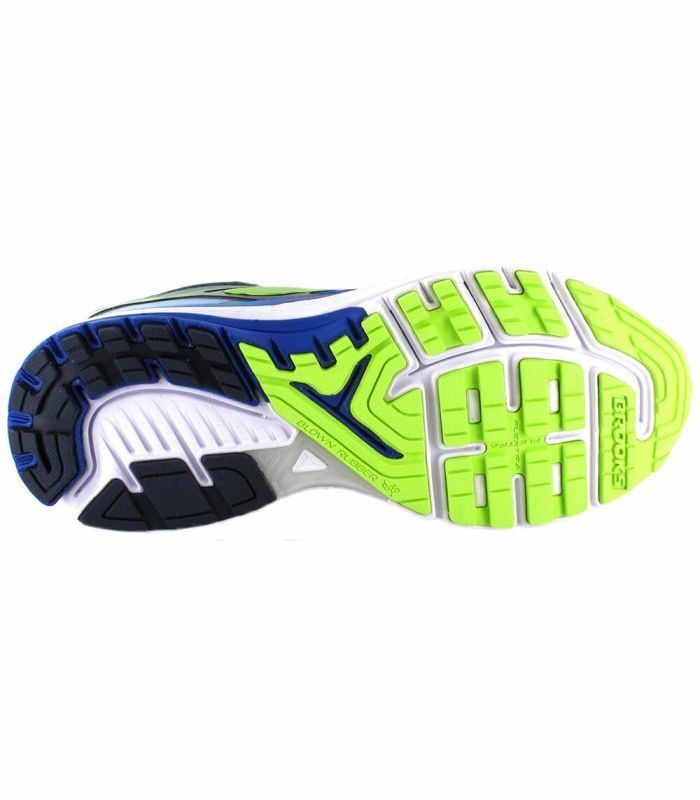 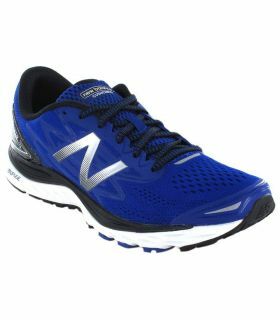 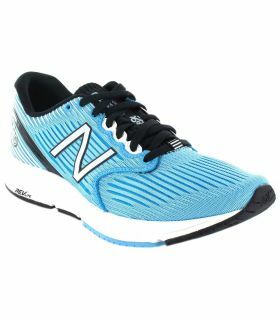 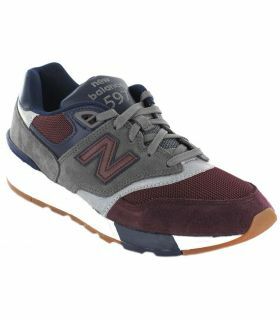 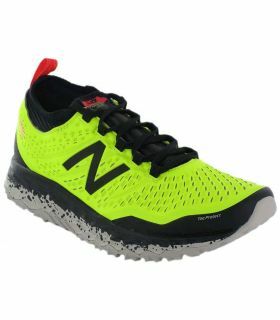 In addition, with The shoe running Brooks Ravenna 7 Blue, you will feel well-stabilized thanks to the support stabilizer Diagonal Rollbar guides the body to follow its path of natural movement, especially in the case of runners who tend to pronar. 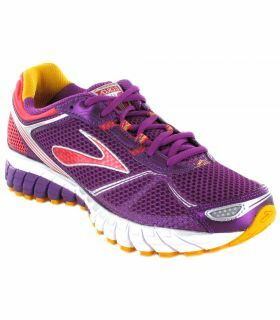 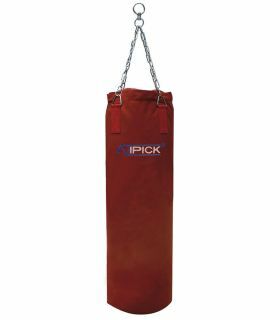 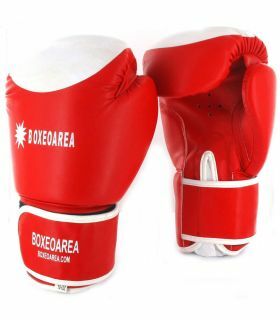 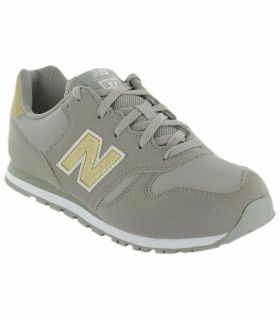 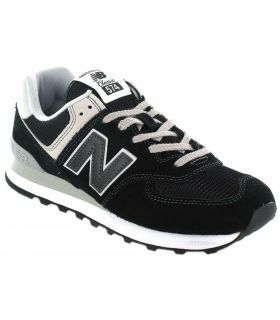 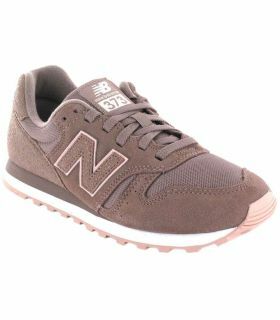 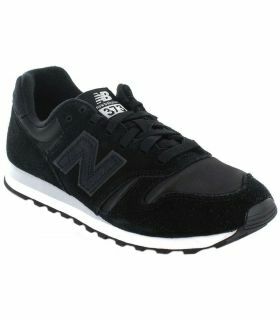 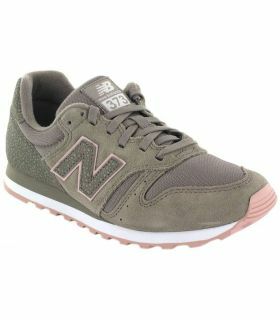 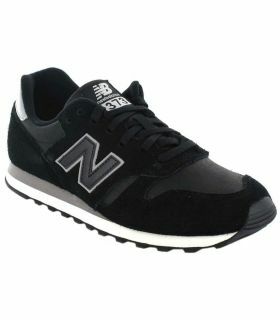 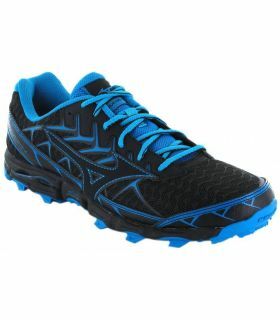 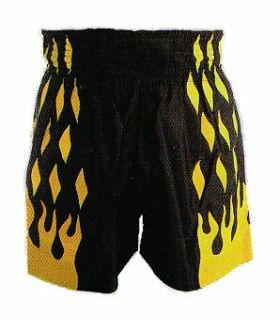 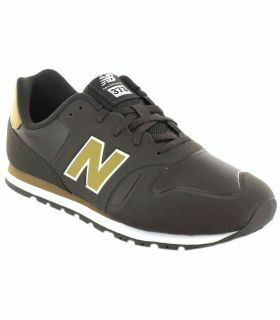 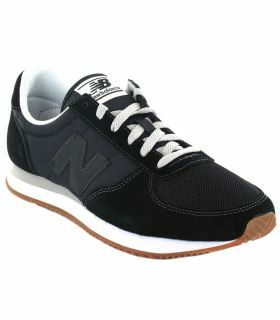 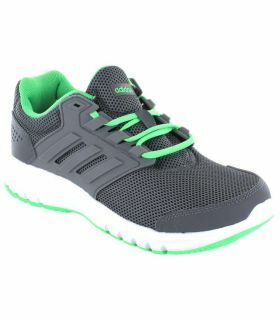 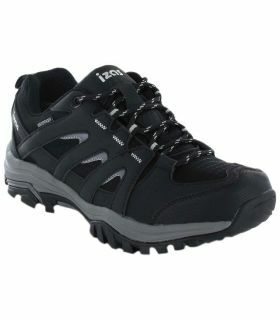 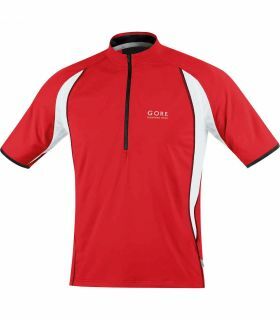 Its upper mesh elegant guarantee a better functionality and a fabulous fit. These slippers are not only fast, also they seem to be.